The proportion of children who hadn’t been vaccinated at all by age 2 was small compared to the millions of children who were vaccinated, but that proportion is gradually increasing. It rose from 0.9% for children born in 2011 to 1.3% for children born in 2015, according to the report. It’s a concern because young children are more vulnerable and often have a higher risk of complications or death from vaccine-preventable diseases — such as measles, whooping cough, or meningitis. Vaccination coverage was markedly lower in rural areas. “The shortage of health care providers, especially pediatricians, might partially explain the lower coverage among children living in rural areas,” the report’s authors wrote. “Vaccination coverage differences by insurance status are concerning, given that children insured by Medicaid and uninsured children are eligible for the VFC program, which was designed to remove financial barriers,” the authors wrote. However, there may be other factors affecting VFC participation, such as knowledge of the program among parents, transportation, and clinic accessibility. 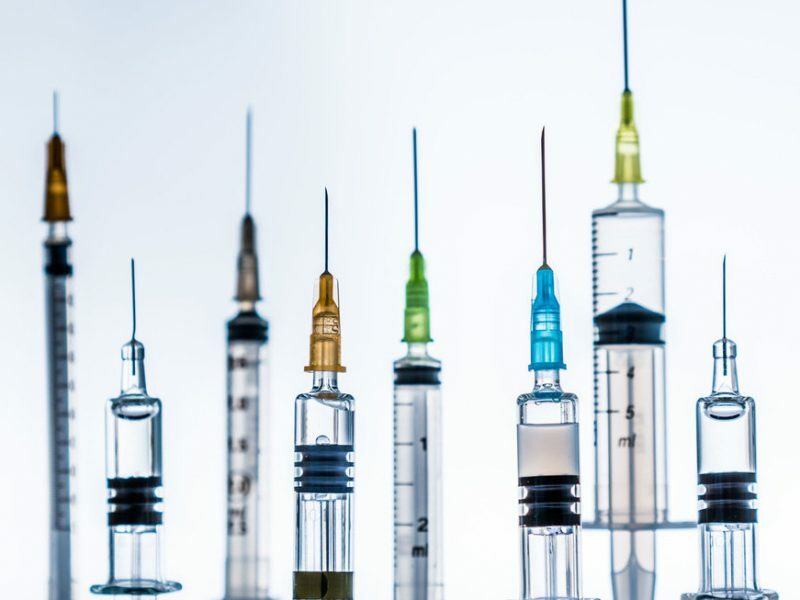 The report’s authors suggest that vaccination coverage could be increased if providers administer all recommended vaccines during visits, which would reduce the opportunity for missed doses, and if the barriers to VFC were addressed.